Free Background Stock. The Great Nibiru Hoax. All Sightings Of This ‘Planetary System’ In The Northern Hemisphere Have Been Created By N.W.O. 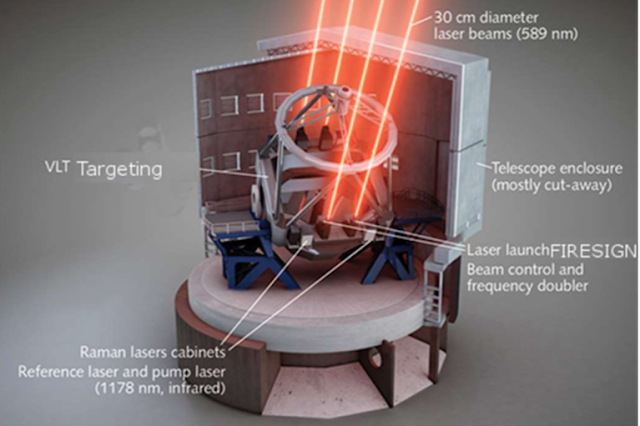 Advanced Projection Technologies. #Mentioned In The Following Video. #We Are Like Lemmings. #Mind-Controlled And Manipulated By The New World Disorder. #We Are Wetware. #Wake Up People! #There Is No, ‘Nibiru’. #There Are No. ‘Two Suns’. #It Is All Illusion And ‘Smoke And Mirrors’. #Projections In The Chemtrailed Sky. #They Are Clever – We Are Dimmed And Dumbed Down. #Wake Up!! Free Background Stock. There is no, ‘Nibiru System’. It Is All A New World Order False Flag Illusion. #False-Flag Illusions In The Multi-Dimensional, Bipolar World. #Turn To God And Away From The A.I. And Your Technologies. #We Have Summoned The Demon And It Is Taking Us Over. U.S. Gov Considering Employing Project Blue Beam (Firesign) To Sway Election Outcome, Oct 2016, UFO Sighting News. “This is an interesting and eye-opening video by Secureteam10 of Youtube. 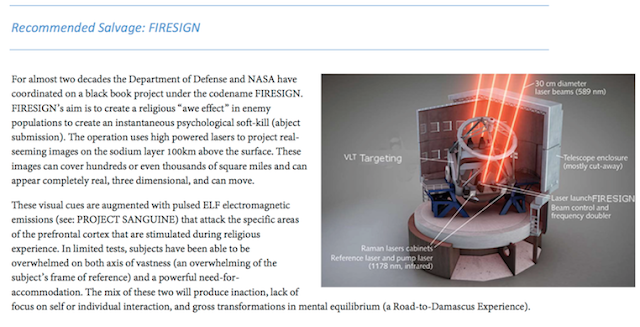 It talks about a pdf and Wikileaks, but most importantly, it talks about Project Firesign…formerly known as Project Blue beam, which was built on the foundation of HAARP program. Now back in the early 1980s, three reporters discovered and leaked info to the news agencies about Project Blue Beam…all were murdered by US agents within a few months. This is a dangerous topic for UFO researchers, so if Secureteam10 wants to tackle it, hats off to them. This is some important and useful info the public needs to know about. Please follow the link to read the original article and watch the embedded videos. Under Fair Use. “The IMC Channel the title of the video is, BREAKING NEWS! SKY A HOLOGRAM !? TWO MOONS, Planet X NIBIRU, Project Bluebeam Footage. This video was released on YouTube about a couple of years ago The title does not give the content of the video away, but at 2:00 into the video, some documents from the Clinton Foundation are revealed under the heading of, “Non-Recommended Salvage Operations. It mentions under the heading of, ‘Optional Scenarios’ several plans that include all of the points that are listed below in the chart. The stated purpose of these false flag operations was to disrupt the scenario for Trump in the US by carrying out these alleged false flag operations from Canada. Free Background Stock. Pay For Play Politics. #The Trudeau Foundation And Clinton Cash. Please follow the link to view the embedded video. According to Fair Use. getting more from this web site, and your views are good in favor of nnew visitors.